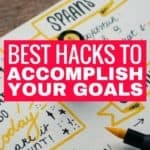 Are you starting a bullet journal this year? 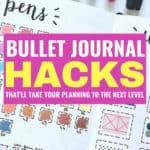 Are you looking for ideas for some of the best pens, notebooks, stencils, washi tape, and other bullet journal products to help you plan and organize and use your bujo properly? 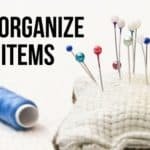 Then this list of bullet journal supplies is just what you need. We’ve taken the time to compile a list of the 11 must have bujo products that you need to own. This is a GREAT journal for beginners. The dots make it easy to format each page beautifully and there are lots of pages in this journal. Also, it’s quite sturdy and has a handy index and pre-numbered pages and the convenient pocket inside the back cover. 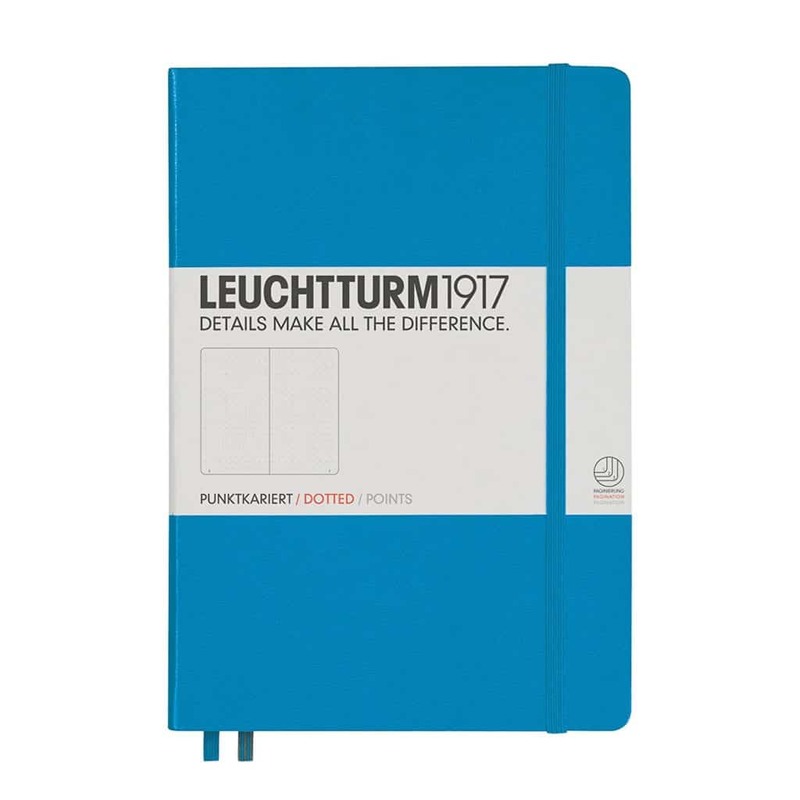 You can be sure that this journal will last for a long time even if you carry it around with your often. These pens draw very smoothly and don’t bleed through paper. They work great for what they are intended for plus they’re a great price for such great quality. 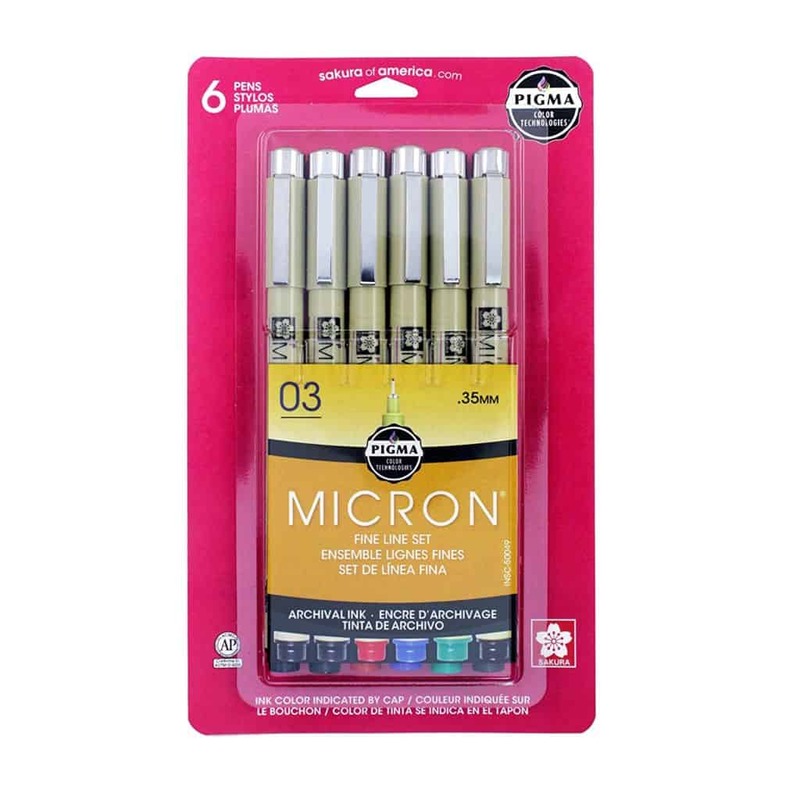 For bullet journaling, these are absolutely perfect as they’re waterproof, dry quickly and are rich in pigment and won’t bleed if you erase over. You can find these Pigma pens in color here. 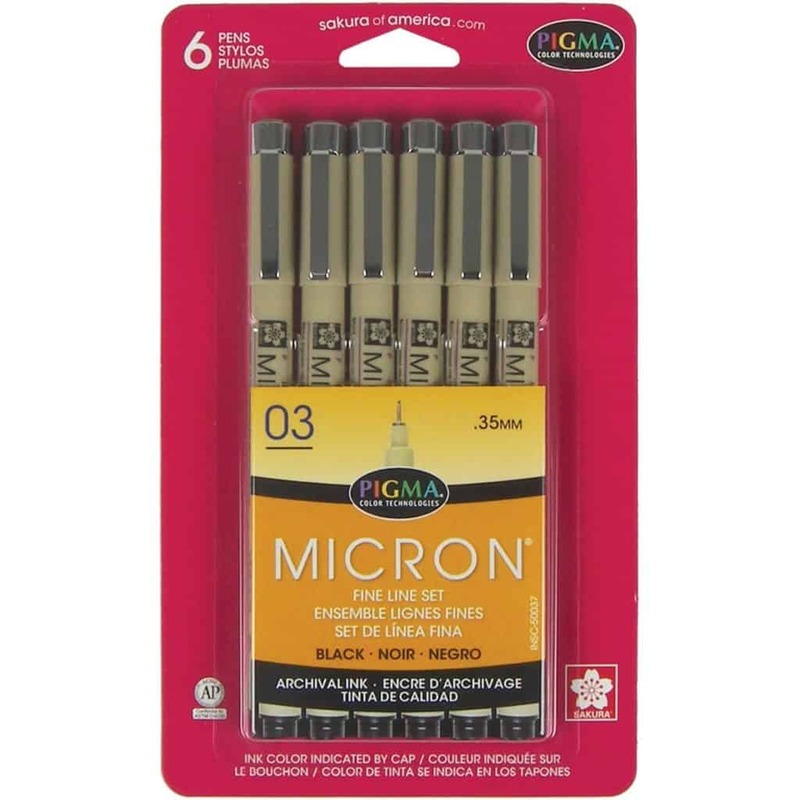 You can find these pigma pens in black here. These are absolutely beautiful with no scratching or bleed through. They’re also deeply pigmented which makes them perfect for fine art, brush lettering, faux calligraphy, illustrations, journaling and more. They are an absolute MUST HAVE bullet journal supply. 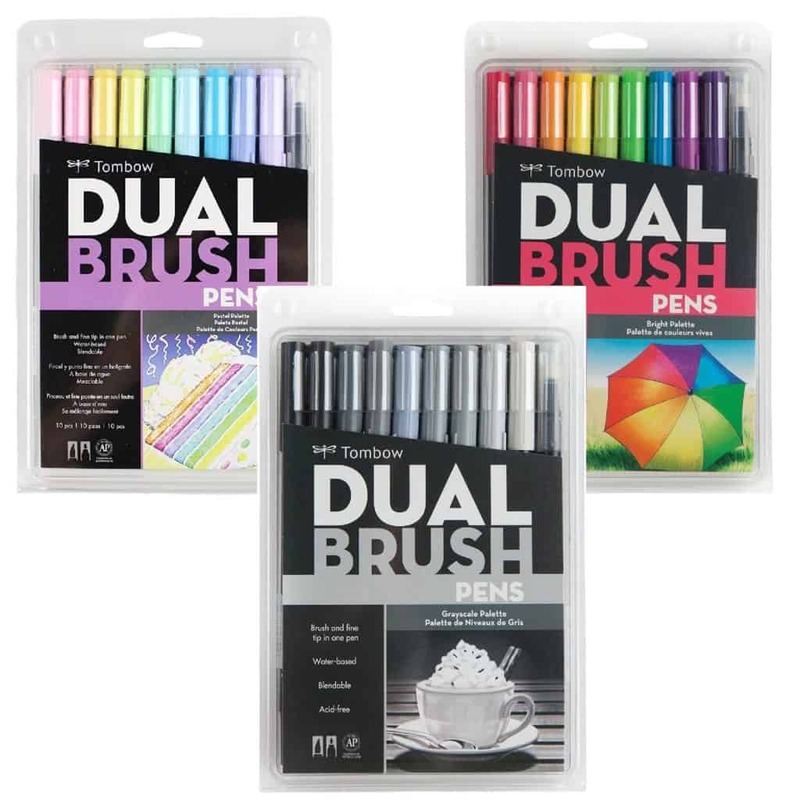 You can find these dual brush pens here. 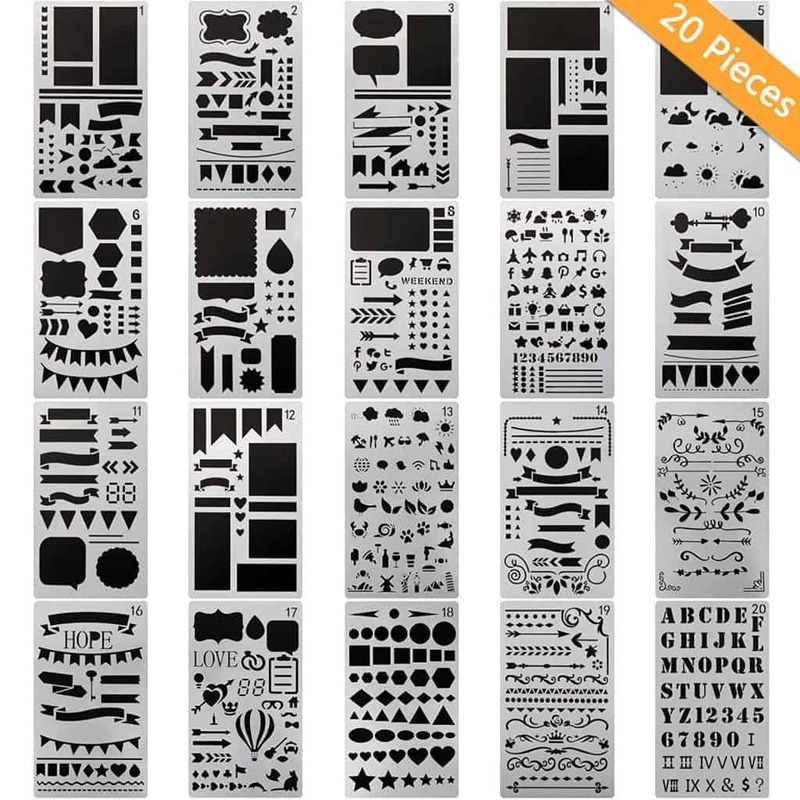 There is a fabulous variety of shapes in this stencil set so that it is very highly recommended for bullet journaling. It’ll help give you layout ideas for your bullet journal. Washi tape looks amazing in any bullet journal, and this set is perfect with its beautiful patterns and colors. You can find these washi tape sets here. 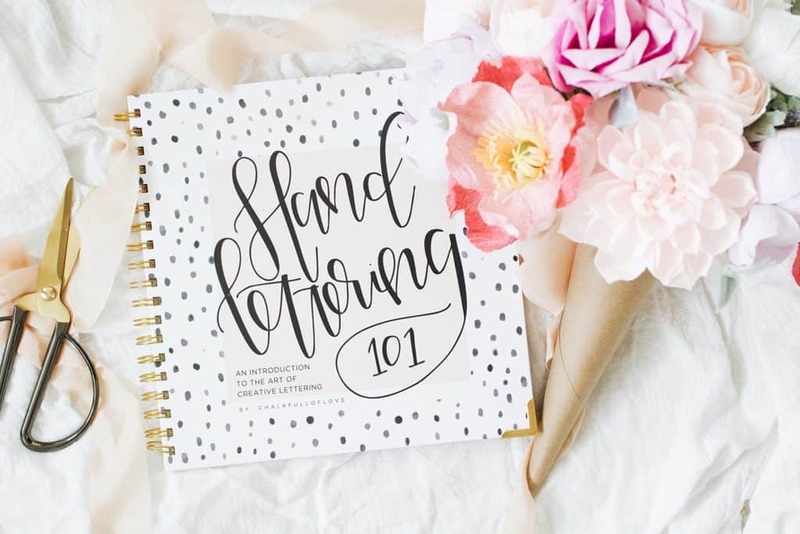 If you want to practice hand lettering for your bullet journal, this is one of the best guides to help you learn. You’ll find the lessons to be non-intimidating and perfect for beginners. You can find this hand lettering book here.